​Sixteen months ago, I met Bintu while running across The Gambia during The Gambia’s “Bush to Beach Marathon”. While running, Bintu told me that she wants to become President of The Gambia one day. Bintu is one of many young men and women in The Gambia with big dreams and aspirations for their future. 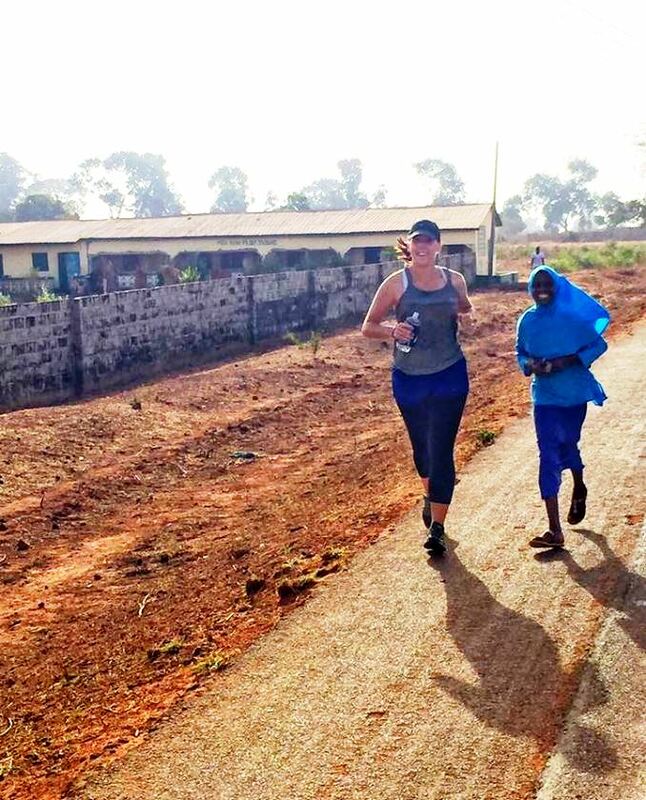 Over the course of my Peace Corps service, I came to realize that the future leaders of The Gambia will include many young men and women like Bintu. However, my time living in The Gambia has shown me a harsh reality for many of these talented youth. 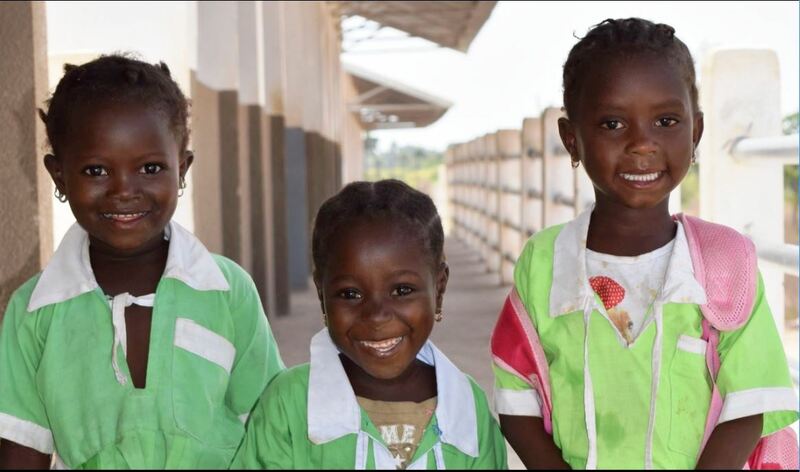 Too many Gambian children see their education ended early, as a result of family or financial hardship, be it financial strain, or the death or sickness of another family member. Fortunately, we have the power to prevent this fate, by providing financial support so that when the unexpected happens, a child can stay in school. Sixteen months may have passed since I first met Bintu, but I still think every day about young women like her, and hundreds of other youths I worked with in The Gambia. I want to ensure that these young men and women can continue their education, and achieve their goals of becoming the future leaders of The Gambia. To that end, I am raising money for Gambia Rising, pledging one dollar for each mile that I run as I prepare for the Walt Disney Marathon and Half Marathon in January 2018. I have already pledged to donate $1 per mile I run to GambiaRising from now until I cross the marathon finish line in January, a total of $643.50. I hope you will consider joining me in donating to support the empowerment of Gambian youth through education. Any amount you can donate will help them to achieve their goals. Together, we have the power to support Gambian youth in their pursuit of their dreams. It is possible that with your support, a child like Bintu could become the next President of The Gambia. Click the Donate button below and choose any amount you wish. ​How far does your donation go? *GambiaRising is run completely by volunteers, so 100% of your donation goes directly to students.